We inform you with deep sorrow about the passing of our President, Cav. Mario Filippo Ferrero. 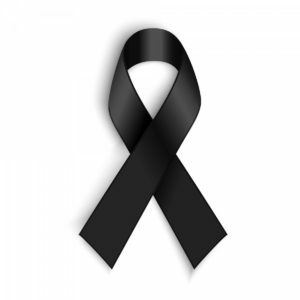 Tomorrow in the morning, 13th March, the Company will remain closed for mourning.